This book is told from the perspective of six different characters whose lives eventually intersect and become intertwined with each others’. 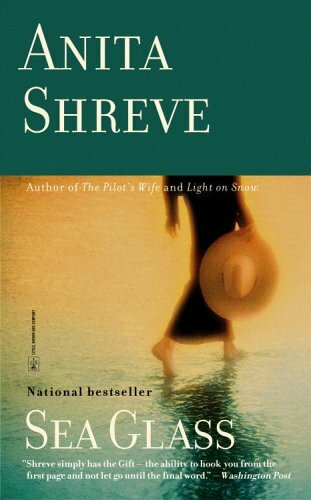 Anita Shreve is a beautiful writer and her characters are vivid and well developed. 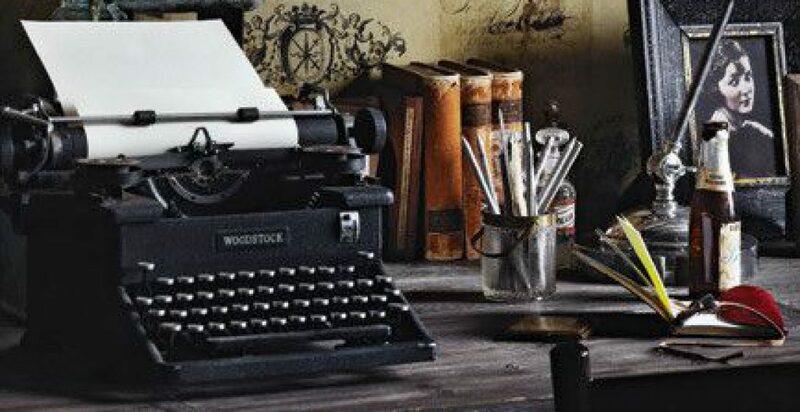 The setting – New Hampshire in the late 1920s/early 1930s (during the Great Depression)- lends itself towards a plot rich with struggle and strife. However, if I’m perfectly honest, I found this book a bit disappointing. I felt like I was always waiting for something to happen. Even when things did happen in the book, I was still waiting for the real story to begin, but it never did. I’ve said it before and I’ll say it again – I’ve been ruined by mainstream fiction with its suspense and drama and action. When I find myself reading contemporary literature, just another normal day in the life of everyday people, I’m left feeling underwhelmed and dissatisfied. This was a good book, the tale was certainly well told, but it left me wanting a bit more. 4 stars.